The big guns are taking care of business. Defending champions Kilkenny and Clare were the other winners, while All-Ireland champions Cork had an unscheduled weekend off following the postponement of their tie with Wexford. There was plenty of interest in how Galway would look after a first pre-season under Cathal Murray, who took over the reins following last year’s Semi-Final defeat to Kilkenny and the early impressions are promising. Following a very strong showing last week in going down by just three points to Cork, Tipperary would have been hoping to take a prized scalp but Bill Mullaney’s troops were unable to land a telling blow. 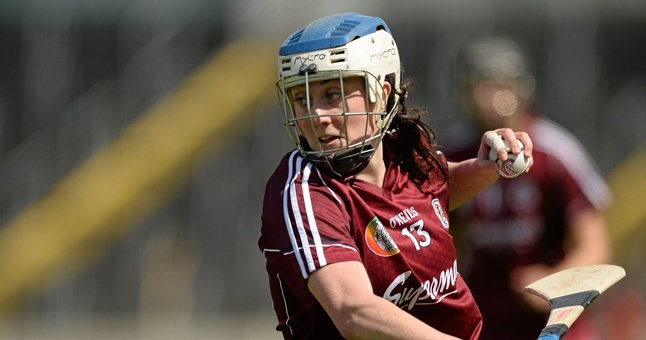 Cáit Devane’s absence was keenly felt and though Niamh Treacy gave the hosts a third-minute lead from a free, Dolan was on fire from placed balls herself, landing four frees and scoring six points in total as the Maroons led at the interval by 0-8 to 2. 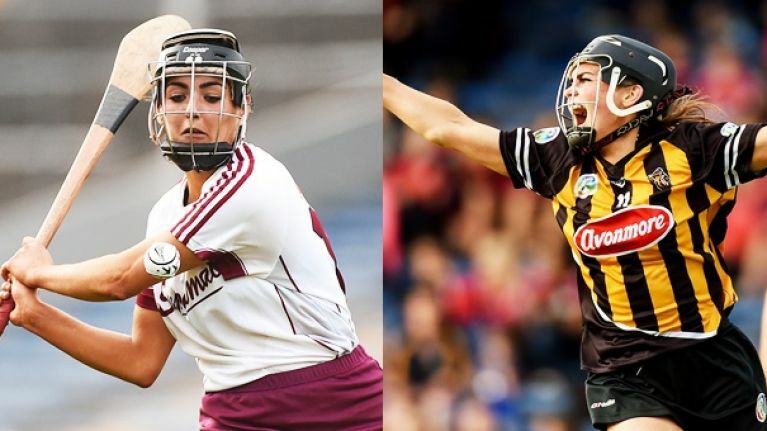 Ailish O’Reilly and Niamh Kilkenny completed the scoring for Galway in that opening period, with Megan Ryan adding to Treacy’s opener for Tipp.  The margin increased by one approaching the end of the third quarter but an O’Reilly goal in the 46th minute, after a blistering run by Niamh Hanniffy, made a home victory very unlikely indeed. It was tremendous work by Hanniffy, who left a raft of defenders in her wake despite the difficult conditions, before cleverly hand-passing across the danger zone for O’Reilly to flick to the net. To their credit, Tipperary responded immediately, Eilish McDonald ending her own display of pace with a sharp hand-passed goal but they could never creep any closer, Dolan and Niamh McGrath adding to the scoresheet. 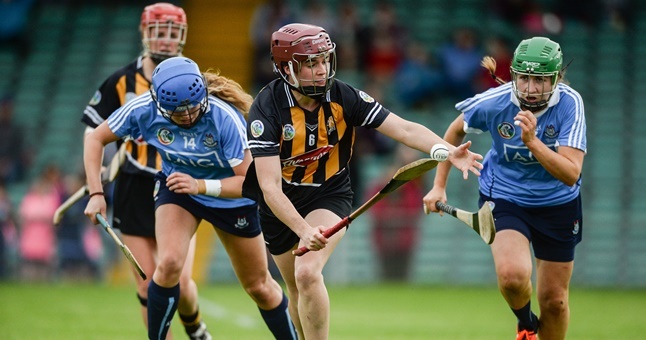 Kilkenny produced a storming second-half burst in Callan to shatter the aspirations of a Dublin outfit starting life without hugely influential manager David Herity, on a 1-15 to 0-6 scoreline. Former Mayo ladies football boss, Frank Browne is the new boss and he would have been delighted by the application of his team, who led at the interval by 0-6 to 0-5. 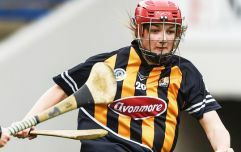 Aisling Maher, the 2017 All-Star returned after taking a year out, opened the scoring and added another beauty later on, while Siobhán Kehoe and Ali Maguire also landed a brace each. That was enough to edge them ahead, Danielle Morrissey (two), Miriam Walsh, Denise Gaule and Steffi Fitzgerald registering points for the Cats. Ann Downey certainly galvanised her charges during the break as they imposed themselves on the visitors straight from the restart, keeping Dublin scoreless and relentlessly opening up a significant gap at the other end. Morrissey, Gaule, Walsh and Player of the Year, Anne Dalton were multiple scorers and a 60th minute goal by Katie Nolan made it emphatic. There was disappointment for Offaly as they fell to a second consecutive narrow away defeat, this time to Clare, in Whitegate, by 0-10 to 1-5. Ger O’Connell’s side were helped considerably by a strong start that saw them lead by three points early on, Bridín Dinan and Andrea O’Keeffe among the scorers. The Tricolours couldn’t finish it off however and instead, it was Clare that found another gear, finishing as they started with three points, this time from Eimear Kelly, Dinan and Susan Fahy to bag the spoils.